We all know that Google photos is the best photo management tool you can put on your phone. Now, Google had launched an app that turns prints into digital photos. 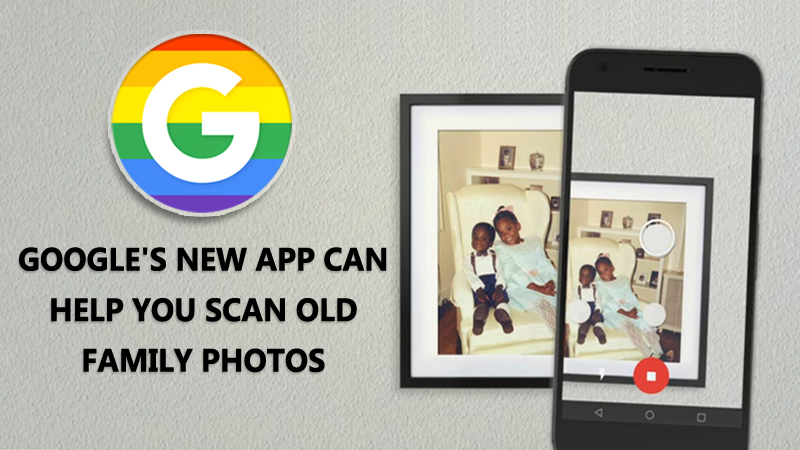 As we all know very well that on the Google Play Store there are numerous applications available for customizations, but, the tech giant Google, the owner of Android had decided to help people digitize their old printed photos. Google’s new app built to scan your prints, eliminate any glare that you can get from taking a picture of them, and keep them all straightened out in digital form. We all know that our smartphones can store lots of photos. However, what about those photos captured on the film camera, like polaroids and old family portraits? 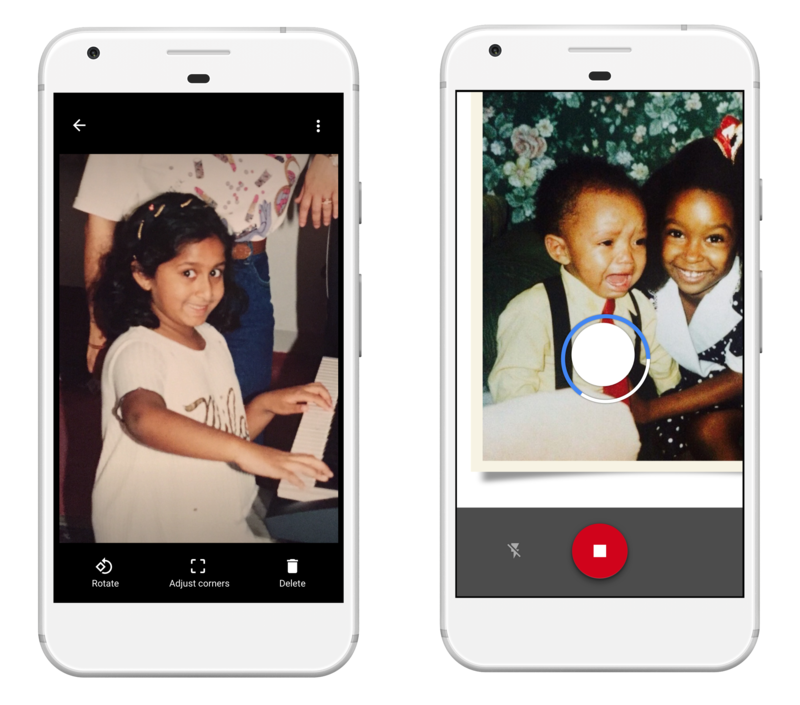 Google launched PhotoScan app which simply makes it easier to preserve film photos on your smartphone. The new app from Google simply scan photos using your smartphone’s camera and eliminates all glares and shadows by improving overall photo quality. Google also mentioned that the app can automatically crop out edges and the good part is Google also claimed that the app will work with photos in frames and picture albums, too. Let’s know how Google PhotoScan app works! when you first install and open the app, you need to grant it access to the camera on your Android device. The camera will open up and you need to take the picture of any printed photograph. The app will now ask to move the cursor to four corners, marked in four circles around the picture. This is to ensure a straight photo is taken and once done you will see the final photo. PhotoScan also has an in-app editor which allows you to make a few tweaks of your own. You can save the photo to Google Photo’s or even your Phone’s gallery.